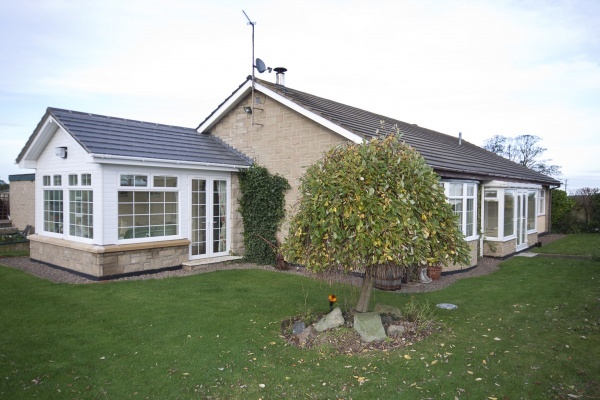 This stunning detached holiday home is set in the peaceful countryside location of Dukesfield, less than 1 mile from the village of Bamburgh and all of its local amenities. The areas surrounding Dukesfield are truly breathtaking and include the magnificent Bamburgh Castle and Cheviot Hills. Dukesfield cottage boasts a large enclosed garden equipped with ample outdoor seating where you can enjoy views across open countryside. the garden is secluded and well stocked with shrubs and flower beds. The generous ground floor accommodation comprises of four bedrooms, 3 double rooms and 1 single room(the single bed has a pull out extra bed suitable for 2 children) which can accommodate 7/8 people. The cottage also has ample private car parking for up to four cars and has been recently refurbished. 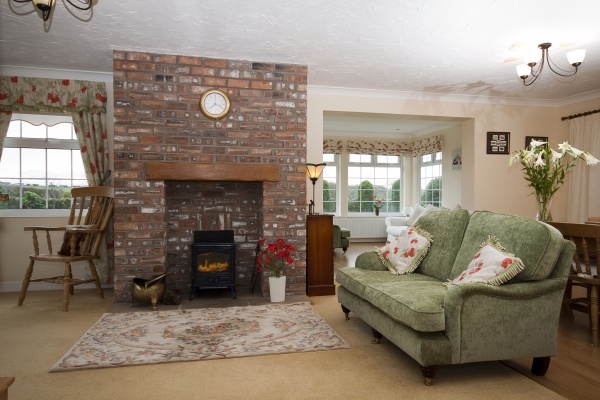 The large living/dining area has large comfortable sofas, a log burning stove, wide screen TV with sky, DVD player and wifi access. The integral sun room offers views over the garden and it is an ideal place to relax. Additionally there is a large comfortable lounge, with great views towards Bamburgh castle and the Cheviots, wide screen TV, DVD player, music centre and log burning stove. 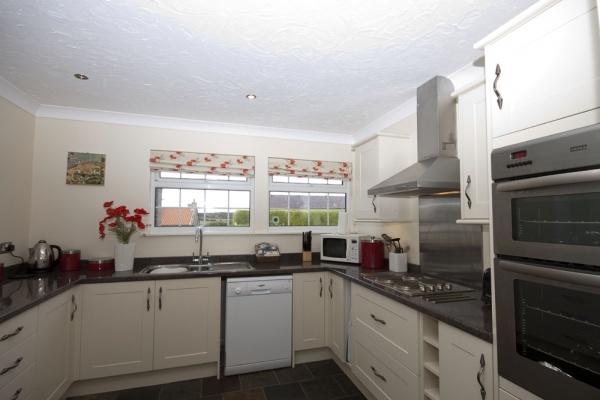 The Kitchen is well fitted and equipped with all the usual modern appliances including a dishwasher, large fridge freezer, microwave. The washer/dryer is situated in the utility room. 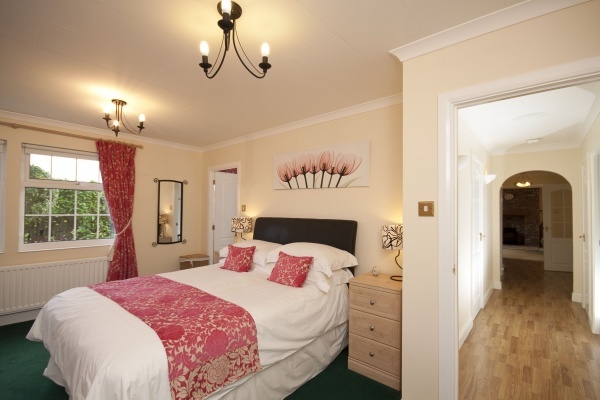 There is a large entrance hall which leads to the 4 spacious bedrooms, each with there own flat screen TV. There are 3 double rooms and a single. One of the double rooms can be made into a twin if preferred. The master bedroom has a large en-suite with shower, bath, wc and whb. There are also two separate family shower rooms and a cloakroom with wc and whb. Dukesfield cottage has been finished to an exceptional standard and is the ideal base from which to discover Northumberland's villages, Towns and Coastline.